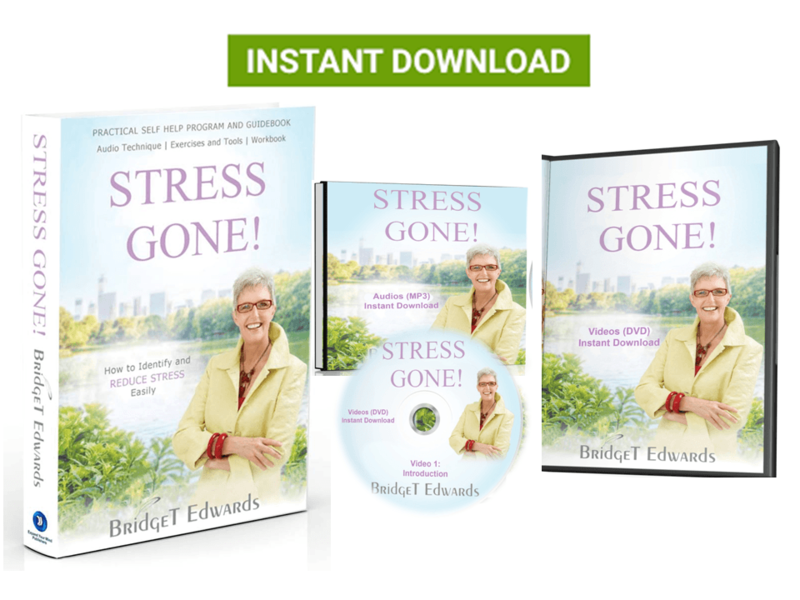 In the this package you’ll receive my bestselling book, Stress Gone!, AND the 1st Introductory video to my Stress Gone! video series. In this 18 minute video you’ll discover interesting, educational facts about stress, all of which are designed to create awareness, increase understanding and empower. Multiple stress relief tips are also shared. Stress Gone! 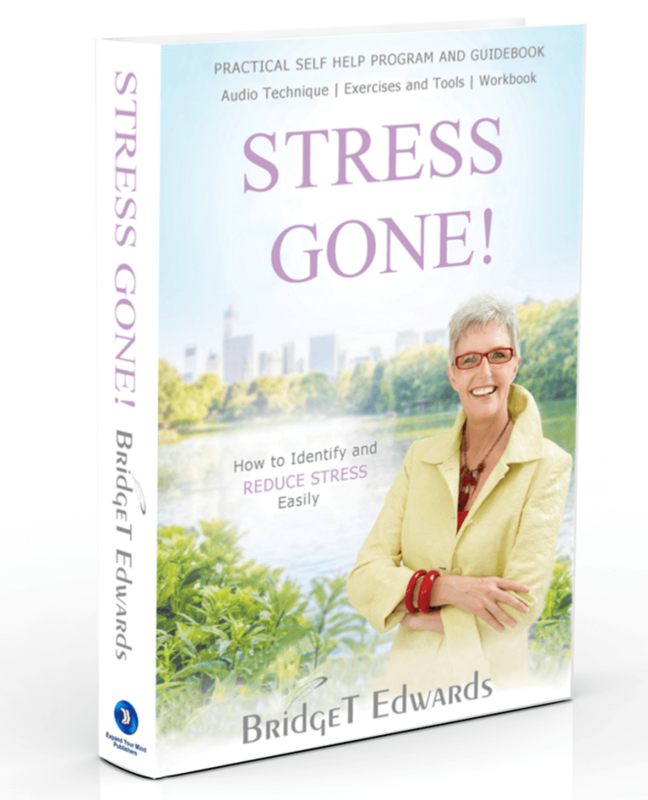 shows you how to correctly handle stress, how to reduce it and how to keep it under control. Practical Self Help Program and Guidebook Stress is far more serious than people realise. Known as a ‘silent killer’, and confirmed by the medical fraternity, stress is responsible for approx 90% of all illness and disease. Regardless of whether your stress is big or small, real or perceived, the body responds the same way eliciting the fight-flight stress response. For most people, this happens multiple times a day and often below one’s awareness: that is the danger of stress. Everyone responds to stress in their own unique way. This makes stress more difficult to discern, and detect the negative side effects. However, not all stress is actually negative. Sounds paradoxical? There are positive benefits to stress i.e. catalyst for change, motivator, inspiration, early warning signal etc, which is covered in great detail. Stress Gone! covers this and MUCH more in greater details empowering readers to have the opportunity of a STRESS FREE LIFESTYLE! In this video you’ll discover interesting, educational facts about stress, all of which are designed to create awareness, increase understanding and empower. Multiple stress relief tips are also shared.